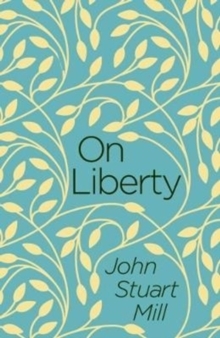 On Liberty has become celebrated as the most powerful defence of the freedom of the individual, and is now widely regarded as the most important theoretical foundation for Liberalism as a political creed. 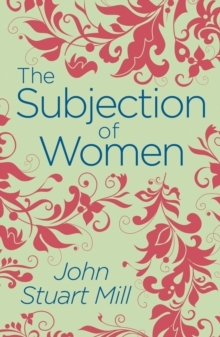 The Subjection of Women is a powerful indictment of the political, social, and economic position of women. 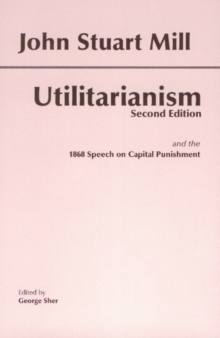 This edition, first published in 1989, brings together these two classic texts, plus Mill's posthumous Chapters on Socialism, his somewhat neglected examination of the strengths and weaknesses of various forms of socialism. 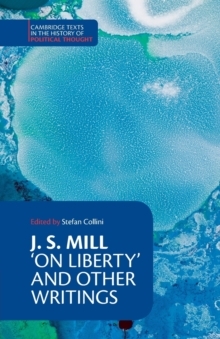 The editor's substantial introduction places these three works in the context both of Mill's life and of nineteenth-century intellectual and political history. 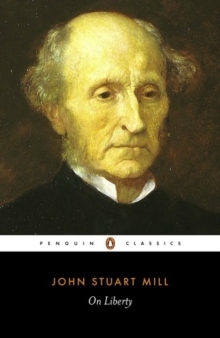 There is also a chronology of Mill's life, a bibliographical guide, and a biographical appendix of names cited in the texts.